This is a Halloween event not to be missed! Get the family together to experience a world where the membrane between the living and the dead grows thin, a world intoxicated by dreams and nightmares, a wedding and a funeral, the late waltz between baptism and burial. The streets of Dublin transform into a dark delirious, Halloween spectacular! 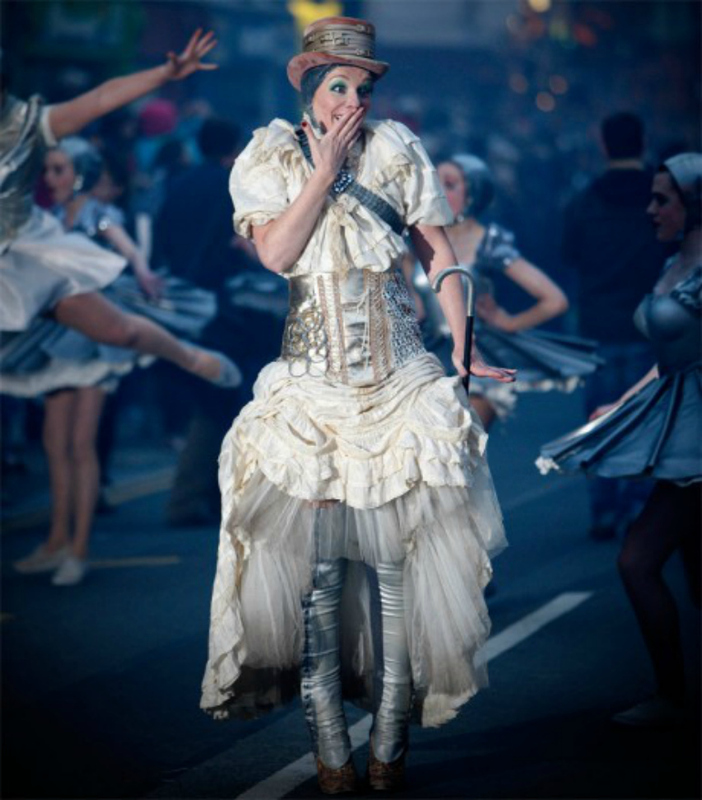 This parade is brought to you by Macnas, a world renowned interactive performing arts group, which was formed in Galway in 1986. They started by putting on shows on the streets and in doors in unusual venues like disused schools and abandoned warehouses. The shows were always aimed for families, and aimed to be exciting, interactive, and accessible experiences. 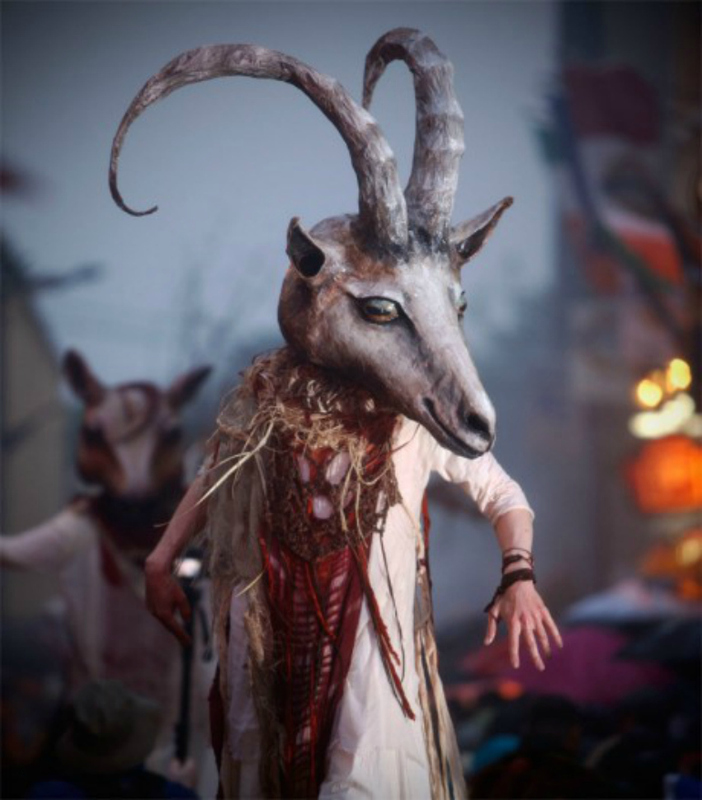 Macnas have toured with U2, performed at the MTV music awards among other international feats, but have their roots firmly in Ireland performing their Macnas parade in Galway ever year for Halloween, and now Dublin will be wowed with their Halloween performance! It's all kicking off at 7:30pm so find your spot on Henry Street and prepare the Halloween celebrations to begin!